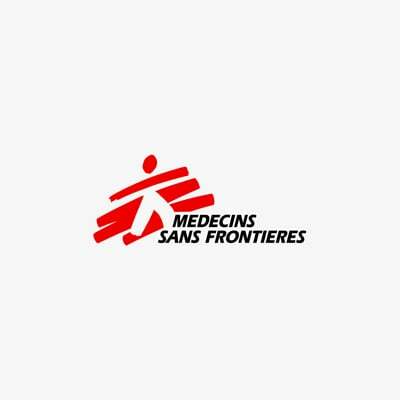 Médecins Sans Frontières (MSF) and Migrant Offshore Aid Station (MOAS) announced today that they will launch a joint search, rescue and medical aid operation in the central Mediterranean between Africa and Europe. The life-saving operation will run from May to October, when thousands of people are expected to risk their lives attempting to reach safe haven in Europe. Last year was the deadliest on record for people crossing the Mediterranean; more than 3,400 people died trying to reach Europe. This year the death toll is predicted to be even higher, as even less assistance is available to boats in distress. The Italian navy’s search and rescue operation, Mare Nostrum, was discontinued in November 2014 due to a lack of funding from European governments and has not been replaced. Over the coming months, a joint MSF and MOAS team will be stationed in the central Mediterranean aboard the MY Phoenix, a 40-metre rescue ship. Equipped with high speed rigid hull inflatable boats and surveillance drones, and with a crew of 20, the MY Phoenix will provide lifesaving support to those in distress. An MSF medical team of two doctors and a nurse will be on board. They will be equipped to provide lifesaving emergency care as well as to treat dehydration, fuel burns, severe sunburn and hypothermia, which are expected to be some of the most pressing medical needs of people who may have already spent days at sea.